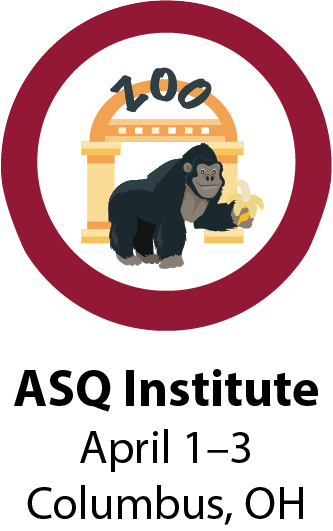 ASQ Institute - Brookes Publishing Co.
And, stay for an optional 4th day for an in-depth, hands-on ASQ Online learning session (additional registration required). 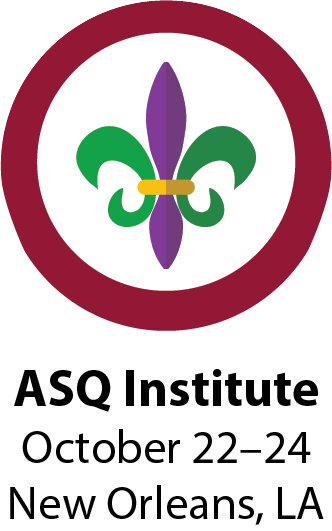 Intermediate to advanced ASQ users who already oversee ASQ implementation and ASQ training within their organization; participants will leave the Institute prepared to instruct colleagues on ASQ-3 and/or ASQ:SE-2. However, new ASQ users also may find the Institute beneficial to their understanding and implementation of ASQ-3 and/or ASQ:SE-2. All participants will receive valuable information to advance their skill level and knowledge of the tools. 1. Learn from ASQ expert trainers. Bring specific questions about your program and get personalized answers! 2. 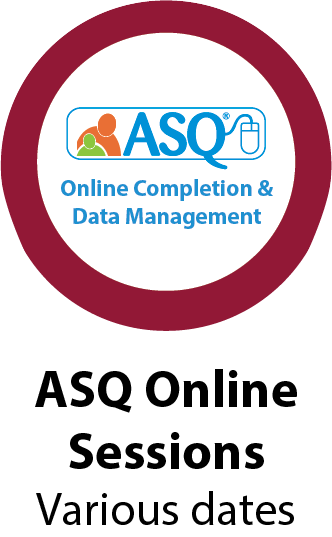 Network with other ASQ users. Hear new ideas, get advice, and learn how others overcome obstacles. 3. Get training materials to use in your program. handouts, and an interactive game to test your trainees’ knowledge. 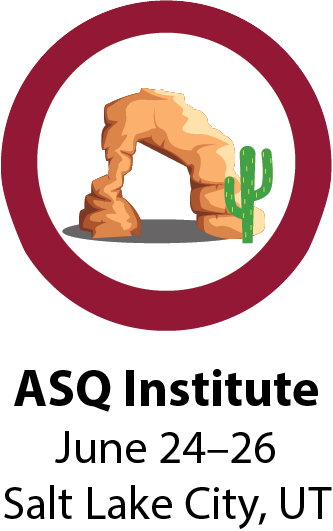 Take a peek at what you can expect to learn at an ASQ Institute. Share with your supervisor and explain why you NEED to attend a 2019 Institute! See what last year’s attendees had to say about this great training experience.